Announces Unprecedented Partnerships with Top Tequilas! August 26, 2015, San Antonio, TX: Beginning October 14-28, 2015, Tequila Aficionado Media takes to the open road accompanied by top tier tequilas destined for the Windy City of Chicago to celebrate the popular Día de los Muertos remembrance holiday. What began as a whimsical idea during a family RV vacation early in the spring of 2015, has turned into a monster tequila tour packed with stops at specially selected points-of-interest along the way, photo opportunities, and out-of-the-box social media marketing and promotion for tequila brands on a budget. Route 66 Tequila (Del Bravo Imports). 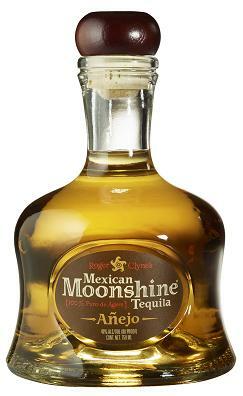 Roger Clyne’s Mexican Moonshine, by indie rock star Roger Clyne and the Peacemakers. 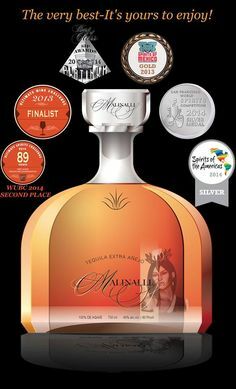 Malinalli Tequila, a highly decorated newcomer. 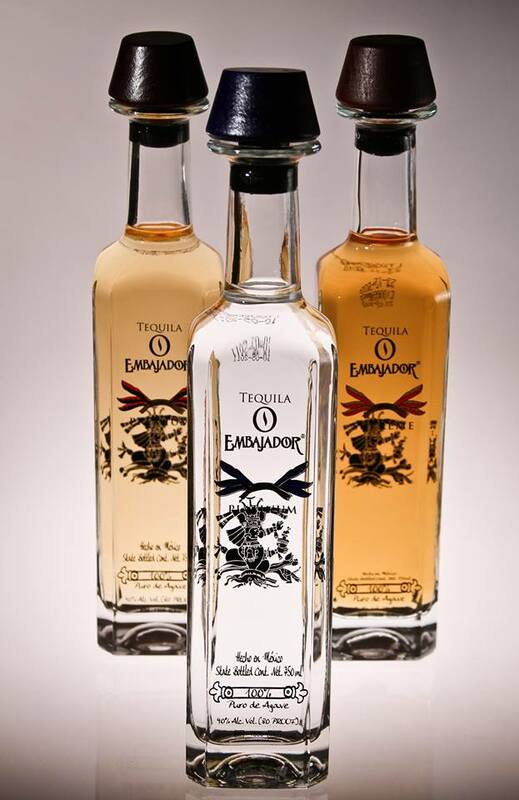 Embajador Tequila, a global tequila ambassador. 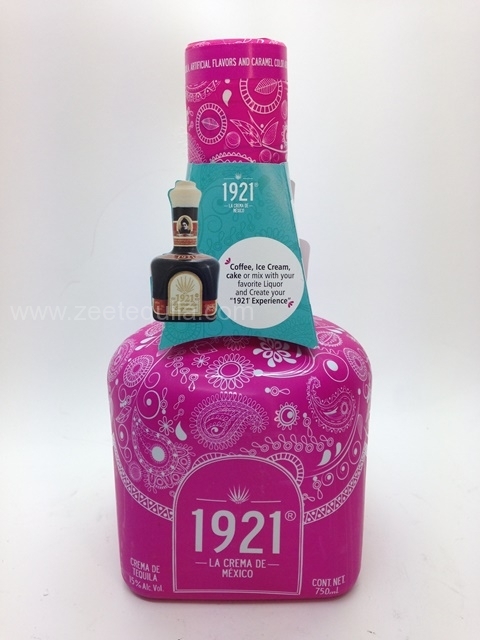 Casa 1921, a legendary favorite among tequila connoisseurs. 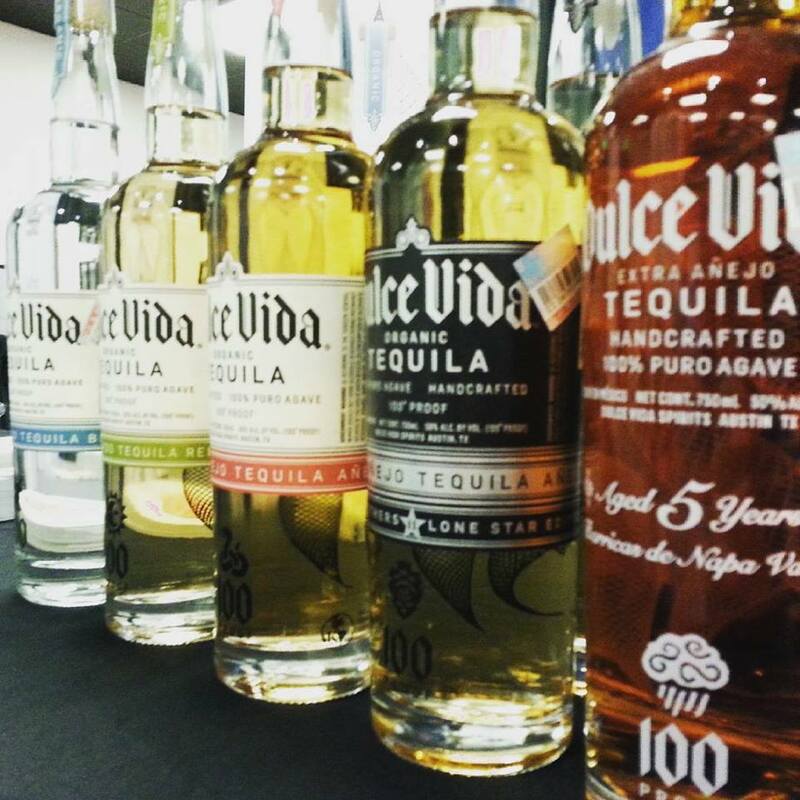 Dulce Vida Tequila, the only organic, 100 proof tequila on the market. Titanium Tequila, another upstart label gaining attention in the Southern Texas club scene. 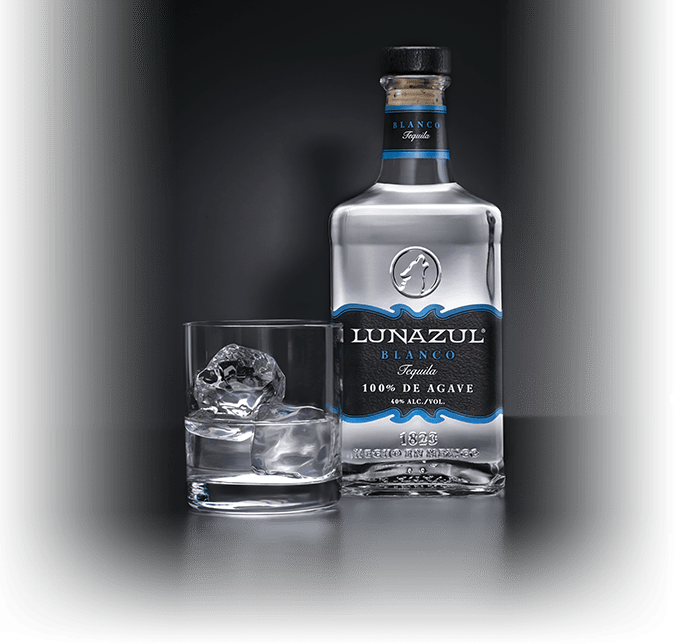 Lunazúl Tequila, from the historic Heaven Hill distillery, celebrating its 80th anniversary. As other interested agave spirits climb aboard Tequila Aficionado’s Día de los Muertos Tequila Tour, this list and the calendar of open slots will be updated. For all the details on the Día de los Muertos Tequila Tour and how your agave spirit will benefit with Tequila Aficionado Media’s powerful, exclusive, out-of-the-box (and affordable!) social media brand exposure, click here .